Steven Poster and Tom Stern at Camerimage headquarters, the Opera Novi in Bydgoszcz. The ASC is well represented here at the 21st Camerimage International Festival of the Art of Cinematography here in Bydgoszcz, in western Poland. The contingent includes more than two dozen members, as well as AC’s Martha Winterhalter and Jon Witmer. It’s safe to say that the members are enjoying their unfamiliar “rock star” status here. Their activities run the gamut from jury duty to seminars and workshops, with no shortage of screenings, parties and dinners. I’ll mention a sampling here. The festival’s opening film was Saving Mr. Banks. John Schwartzman, who shot the film, was not able to come in from London in time for that screening, but he arrived soon afterwards. Schwartzman held forth on a Panavision-sponsored panel, focused on lenses and moderated by AC contributor Benjamin Bergery. Panavision’s gabfests also included Declan Quinn, Phedon Papamichael, Denis Lenoir, and Steven Poster, all of whom showed and discussed clips of their work. Quinn is also serving on the documentary shorts jury, along with jury president Stephen Lighthill, who is also representing the American Film Institute, where he oversees the cinematography department. 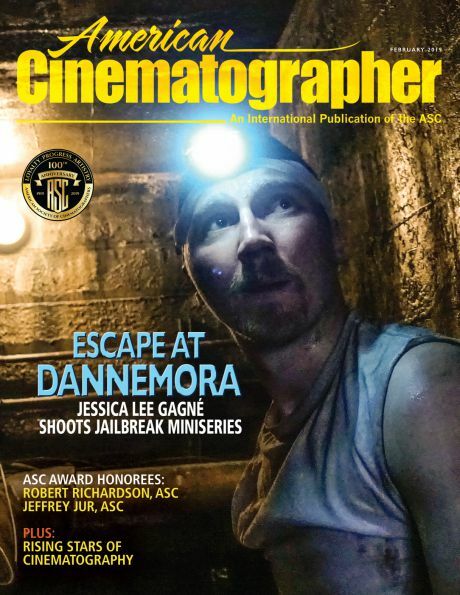 ICG Local 600 president Poster will present this year’s ICG Emerging Cinematographers Award-winning films. Recognized for their entire body of work at this year’s fest are Joan Churchill, on hand to receive honors for her documentary work, and Roberto Schaefer, who along with Marc Forster will be presented with the Cinematographer-Director Duo Award. Churchill will hold a master class and serve as president of the documentary feature jury. Schaefer is serving on the music video jury, and is a strong presence on many panels, including a lively session on workflows (which included contributions from Fred Goodich) and a discussion hosted by Vantage, the makers of Hawk anamorphic lenses. The main competition includes films shot by Anthony Dod Mantle (Rush), Papamichael (Nebraska), and Bruno Delbonnel (Inside Llewyn Davis). The main competition jury includes ASC stalwarts Lenoir, Ed Lachman, Tom Stern, Adam Holendar, and Jeff Kimball, whose Top Gun screens outside the competition in its new 3-D incarnation. Delbonnel is scheduled to talk about Inside Llewyn Davis in a Kodak-sponsored panel moderated by yours truly. Jacek Laskus has an exhibit of astonishing still photos titled Hollywood PL, and Vittorio Storaro is on hand to introduce his new book, The Art of Cinematography. The book is a tribute to landmark films and their impact, influence and inspiration in the cinematography world. 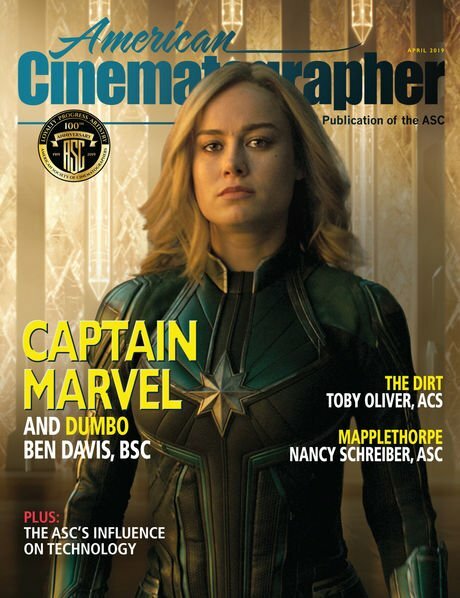 Designed to “underline the fundamental position of the directors of photography in the worldwide film industry of the last century,” the book includes major contributions from ASC honorary member Bob Fisher. The jury for the student films competition is headed by Caleb Deschanel, and jurors include Daniel Pearl, Papamichael and Tas Michos. An inaugural 3D competition will screen films from Claudio Miranda (Life of Pi), Peter Deming (Oz the Great and Powerful), Emmanuel Lubezki (Gravity), and Mauro Fiore (Avatar). Glen MacPherson is serving on the 3-D jury. Steve Fierberg is on the Directors’ Debut jury, and Reed Morano is judging the Cinematographer’s Debut category. Jost Vacano is president of the jury for the Polish films competition, and Stuart Dryburgh is among the jurors. Outside the competitions, the work of ASC members screening at the fest includes Haskell Wexler’s Four Days in Chicago, a documentary of the protests there in May 2012. Images by Roger Deakins (Prisoners), Don Burgess (Forrest Gump), and Xavier Grobet (Enough Said) will screen. A screening of Stuart Dryburgh’s The Secret Life of Walter Mitty is slated to close the fest. Visions of Light, the 1992 documentary produced with the help of ASC, will unspool as part of a series of docs about photography. 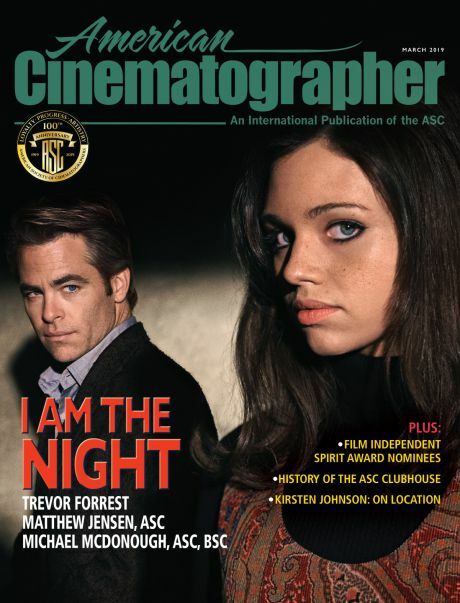 Among the many cinematographers interviewed in that film are beloved ASC members and Camerimage favorites like Laszlo Kovacs, William Fraker, Sven Nykvist, Nestor Almendros and Conrad Hall. Whew. That is quite a list, and it is in no way comprehensive. The ASC’s involvement with Camerimage is pervasive, to say the least. Speaking of Hall, I had a very late-night conversation with festival founder and director Marek Zydowicz in which we both emotionally recalled our fondness for Conrad. Needless to say, the vodka had been flowing. With that, we raised a glass to the maestro’s memory.